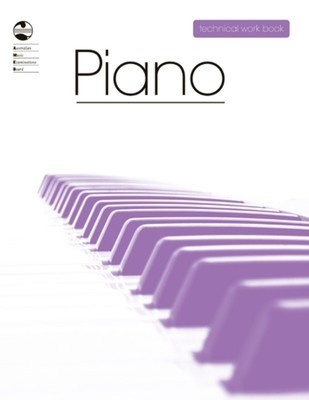 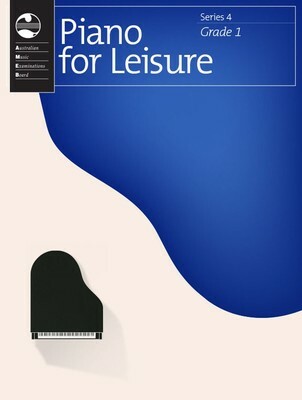 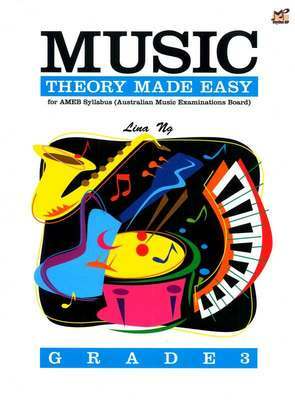 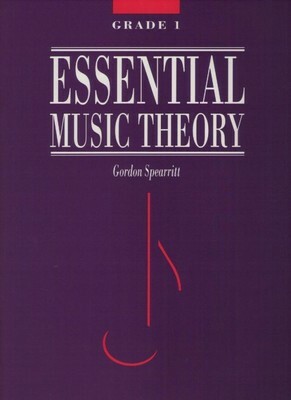 This highly regarded series by Lina Ng correlates with the Australian Music Examination Board (AMEB) theory exam syllabus. 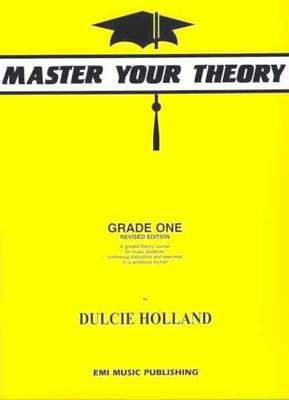 The material is introduced in the same fun, interesting and engaging manner Lina has adopted for all her books. Who knew theory could be so much fun? 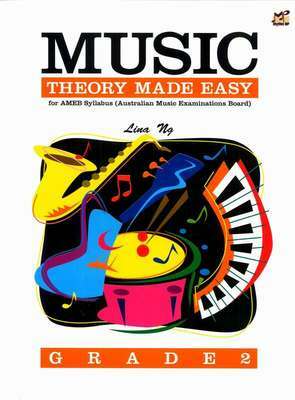 Ideal for students aged 8 and up.